We know that as soon as you get your boat, it’s tempting to get right out on the water for your maiden voyage. Not so fast! Our Santa Monica insurance center urges you to get boat insurance first to cover the extras you may have not considered (or didn’t factor into the expense). Additionally, it’s possible that the marina you select to keep your boat safe may require insurance. We’ve conferred with our experts, who have decades of experience, to determine the answers to some pressing questions about this type of insurance! 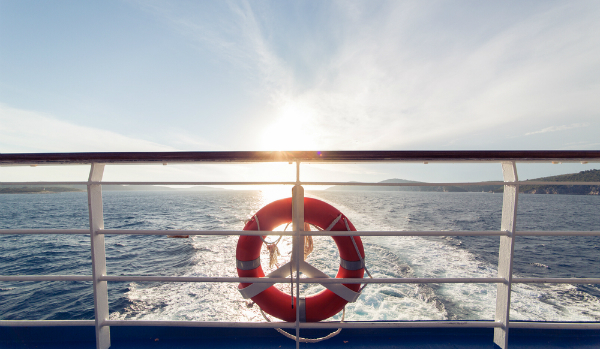 Does boat insurance cover passengers? Much like auto insurance, the liability segment of your insurance plan covers the medical cost injuries and incidents to you and your passengers. The watercraft liability also covers the cost of repairing or replacing another person’s damaged property. Is boat insurance required? You are not legally obligated to carry boat insurance in California. However, much like any type of insurance, you’ll be grateful to have it should you need it. The competitive boat insurance plans we offer for Hawthorne area customers make it easy to get the coverage you want! How much boat insurance should I get? This question varies from shopper to shopper, which is why it’s best to talk to us directly about it. For now, we’ll give you a quick rundown of some of the factors that we consider: the boat’s value, its age, its motor size, and how you use your boat. This is why an insurance rate for a brant new jet ski is different from that of an older boat. Of course, the question that’s most important is how much boat insurance costs. For that information, request a quote from Sully Insurance today and we’ll get started on putting together a competitively-priced plan for you.